Fall is here, its nice out there! This was a monster of a Tarpon, Rick Toste fought it for 1 hour and 45 minutes. 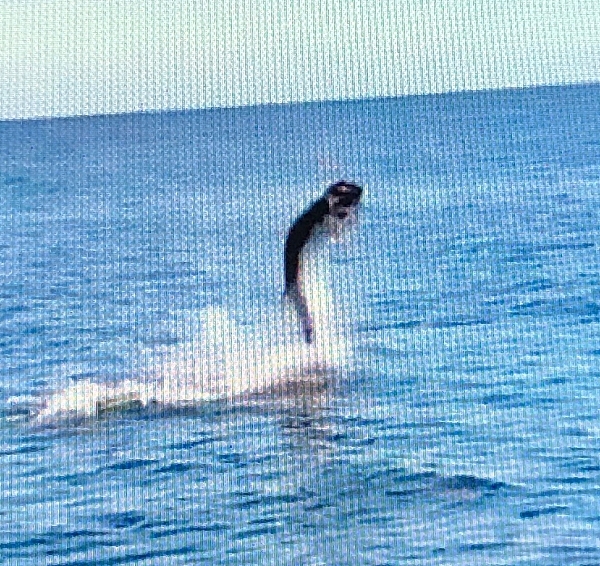 Screen shot from video on computer made it grainy. I am with Rick and Wayne today, we Had an awesome day with Rick landing a monster Tarpon. and a second not so big in the 40 lb. range. My goal today was to show Wayne a great day. we have been friends for a few years and he does allot for people so I wanted to do for him. Wayne runs the Gold Coast Junior Golf tournaments for kids. We have talked fishing for years and I finally got him out. The last couple weeks I have covered allot of water on the west side of the state. 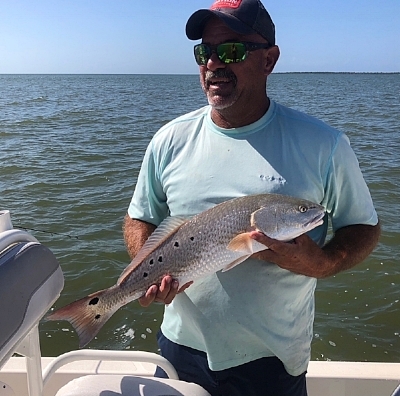 I have fished Everglades City, Port of the Islands and Marco Island. The fishing for Snook, Redfish, Tarpon and others was very good. We really covered lots of water using live bait and Gulp Shrimp. I also fished the Hollywood firefighters tournament with my nephews. we caught tons of fish but getting them in the slot was tough. Either to big or to small either way we wore them out. Great half day with Allen and Frank, first spot produced 10 Snook and 2 Tarpon. We moved on and the second spot was loaded with Trout after 30 or so I said let go find something bigger. We made our way into the Gulf and frank had the hot hand. He was throwing a Twitch n Rap and caught Snook after Snook until he caught a 35 lb. Tarpon. Allen had live bait out the back of the boat hoping for a Snook of Tarpon but ended up with a giant Shark. We continued throwing the Twitch n Rap because it was getting crushed by Snook. Frank had a nice Tarpon eat it and actually crushed the tail of Balsa bait and bend the tail hook a bit. The baits were getting hammered along the shore line and the tide was getting ready to change. I thought man its gonna get good, right about then Allen got overheated and wasn't feeling to good so we called it day. His last fish of the day was a Snook so it ended well for him. Its that time of year, mullet are late but should be pouring thru soon. The fish that follow them down the east coast put on a great show. The west coast has the same mullet run which I have been fishing out of Flamingo for a couple months now. The Tarpon are around in good numbers as well as Snook and Redfish. If you are looking for a good day on the water bending your fishing rod give me a call at 305 333 8149. Newer PostSeason starting to Change! Older PostIt's Mullet run time!